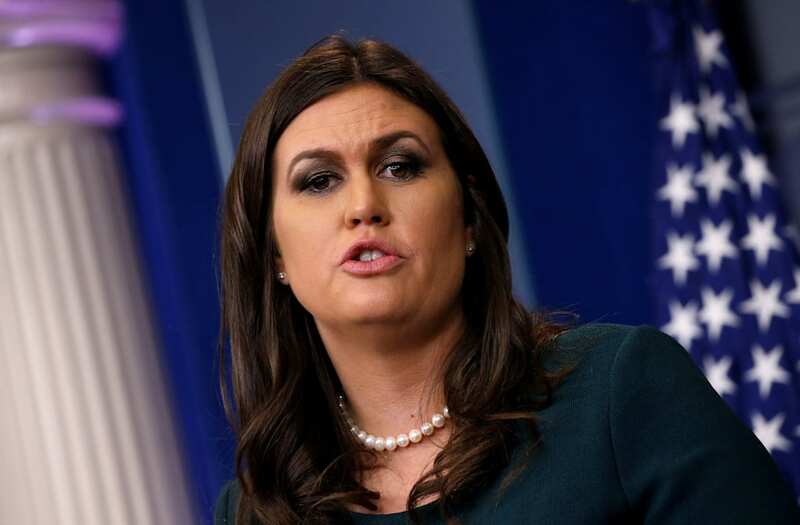 White House press secretary Sarah Huckabee Sanders is set to address the press corps on Tuesday after President Trump met with Republicans on Tuesday amid a Twitter brawl with Sen. Bob Corker. Bob Corker gave us the Iran Deal, & that's about it. We need HealthCare, we need Tax Cuts/Reform, we need people that can get the job done!